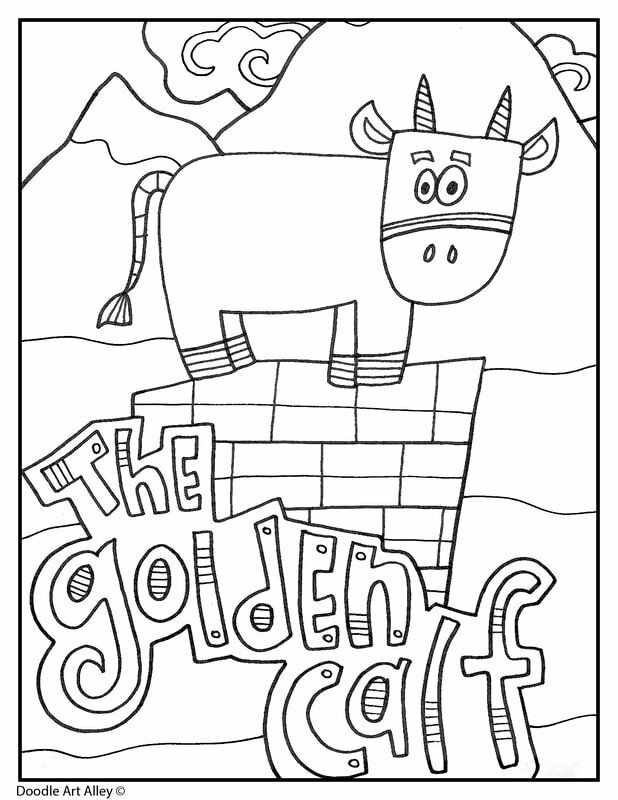 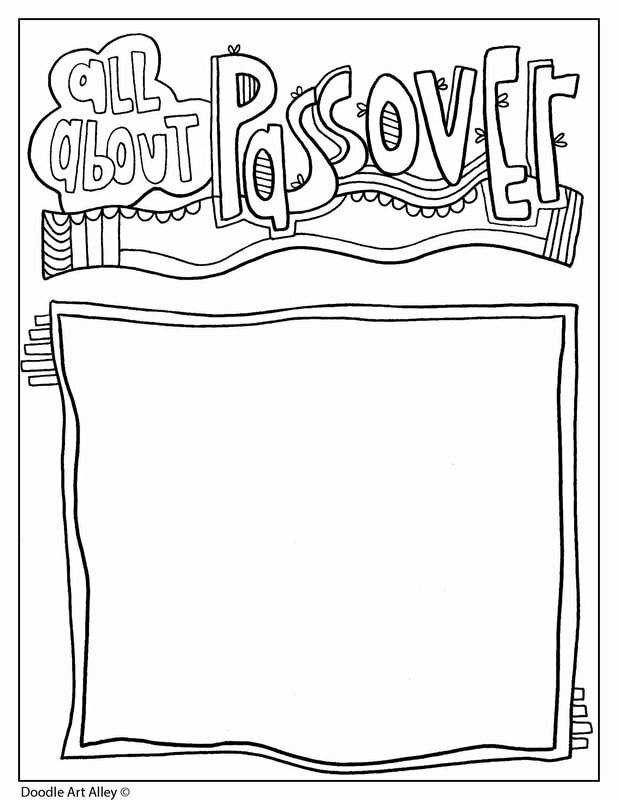 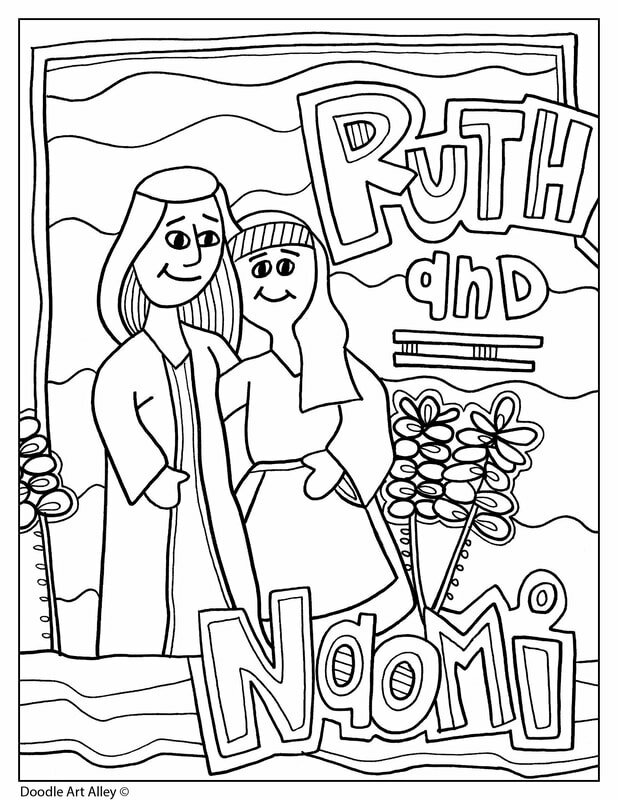 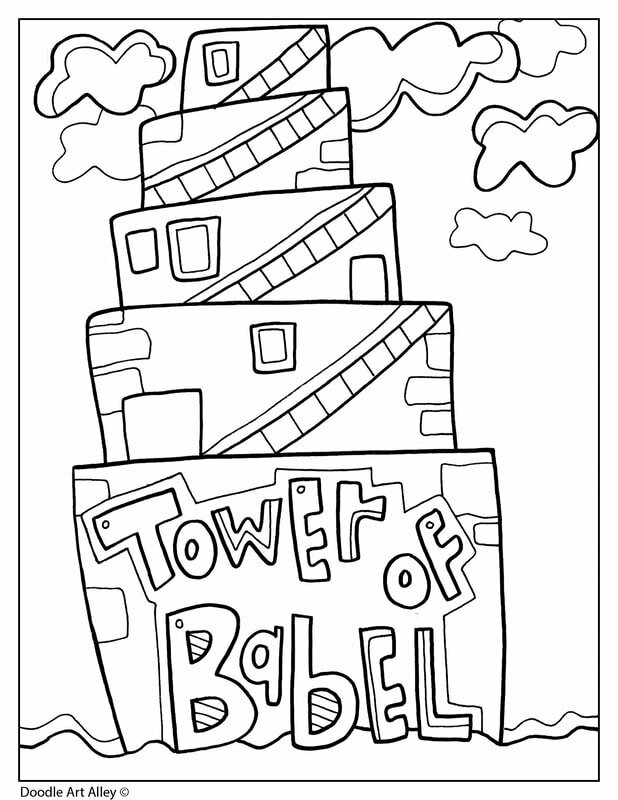 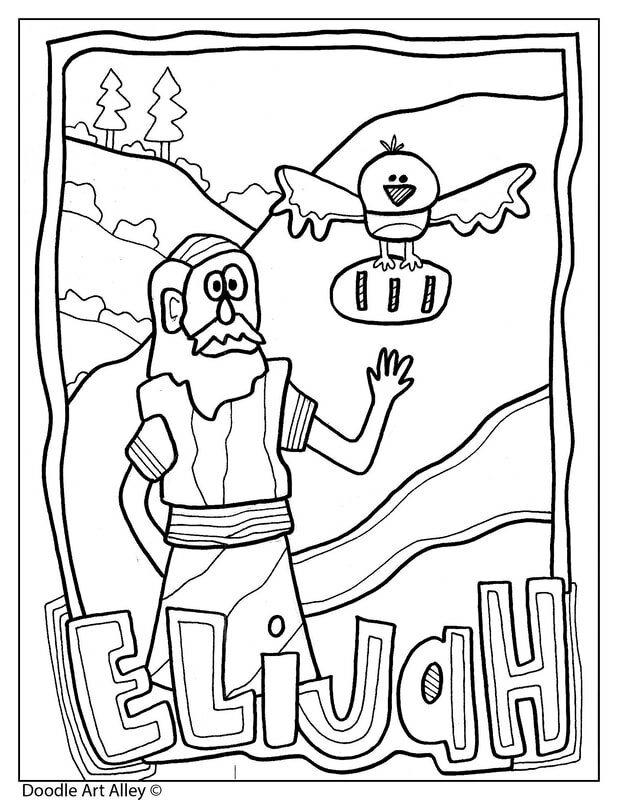 Enjoy all kinds of printables and coloring pages from the stories in the Old Testament. 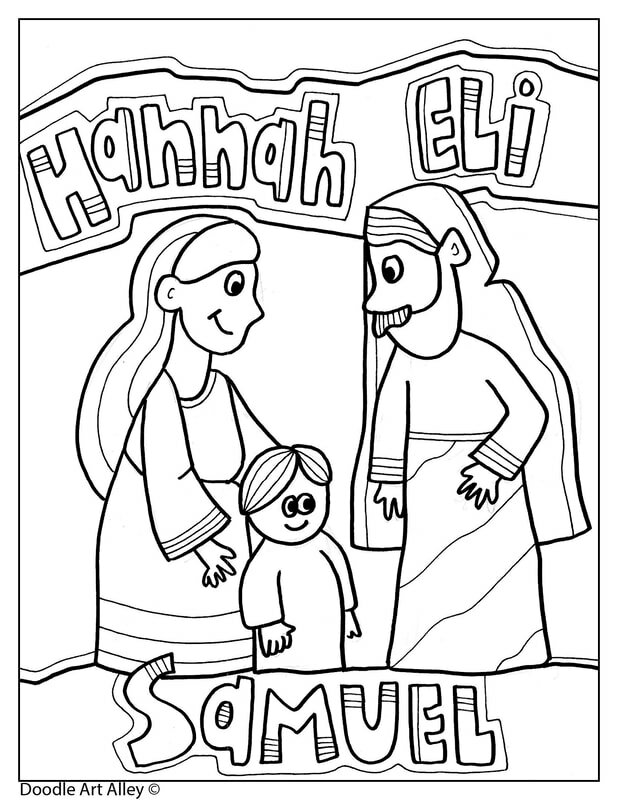 The books of the Old Testament can be divided into different sections. 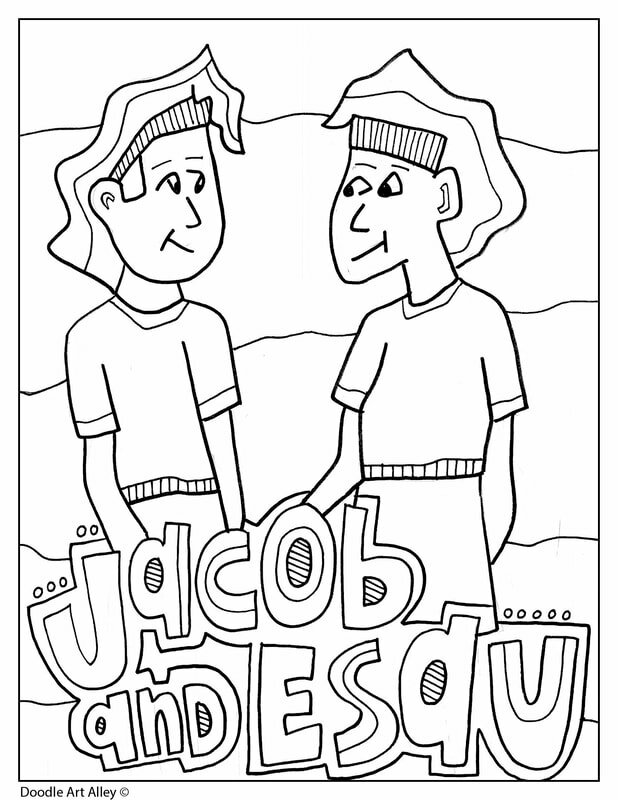 4) The books of the biblical prophets, warning of the consequences of turning away from God.